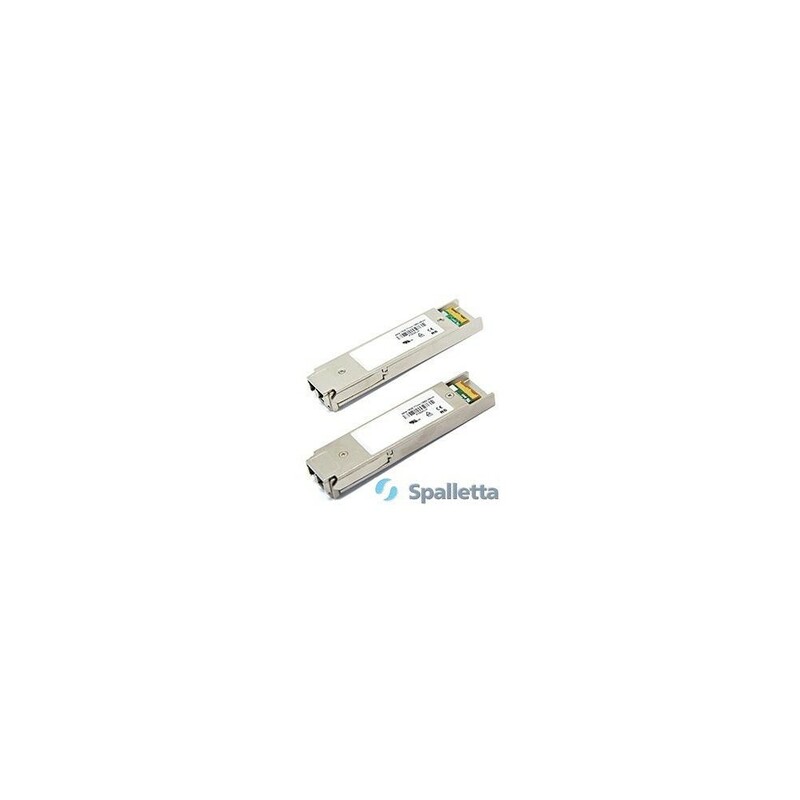 Spalletta CWDM XFP optical transceivers are designed for Storage, IP network and LAN. 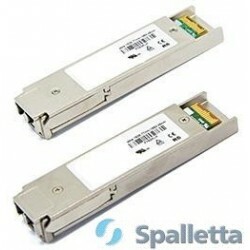 The CWDM XFP is a fully integrated 8G~10Gbps~11.1 optical transceiver module. The CWDM XFP is a hot pluggable module in the Z-direction that is mainly usable in typical router/switches line card applications. In addition, they comply with the XFP Multi Sourcing Agreement (MSA). 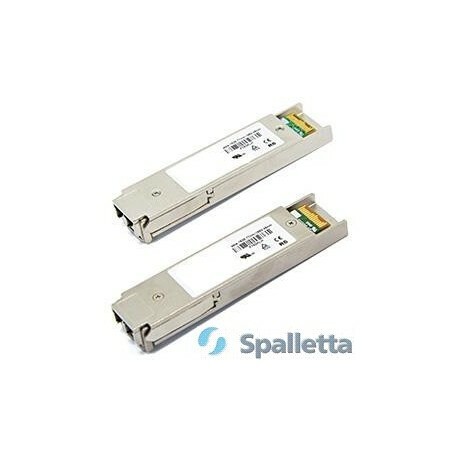 This transceiver uses an cooled CWDM EML Laser Diode to achieve 80km over standard single mode fiber. Some models are using DFP 10G CWDM laser. The most commonly used CWDM XFP wavelengths are from 1270nm to 1610nm with steps of 20nm (XFP 1270, XFP 1290, XFP 1310, XFP 1330, XFP 1350, XFP 1370, XFP 1390, XFP 1410, XFP 1430, XFP 1450, XFP 1470, XFP 1490, XFP 1510, XFP 1530, XFP 1550, XFP 1570, XFP 1590, XFP 1610). The transmission distance depends on the wavelength, the fiber type and the MUX/DEMUX insertion loss . The transmitter section uses a multiple quantum well laser. The receiver section uses an integrated InGaAs detector or APD receiver. CWDM XFP module can reach up to 80km.